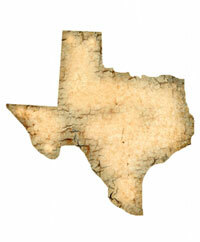 Credit service organizations must follow special surety rules in Texas thanks to a new law. The new law is titled HB 2594 and requires credit service organizations who participate in deferred presentment transactions or motor vehicle title loans to acquire a surety bond. The required bond must be in the lesser amount of $10,000 for the first licensed location and $10,000 for any additional license, or $2.5 million. Credit service organizations who obtain this bond no longer need to obtain the bond required of all credit service organizations.